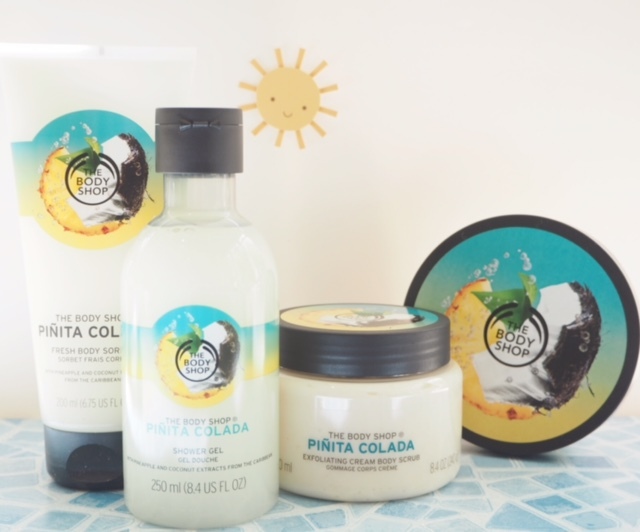 If sales of Malibu suddenly sky rocket, it will have The Body Shop Pinita Colada Collection to thank for that. 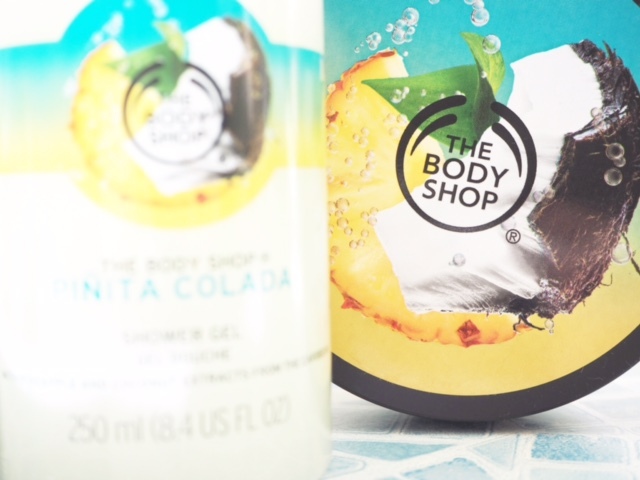 Basically, the collection is pina colada for the body, bursting with pineapple and coconut and to use the well worn phrase ‘smells good enough to eat’. But, it really does. I wish we had smellivision because it’s very hard to describe just how much this will have you in Caribbean heaven! 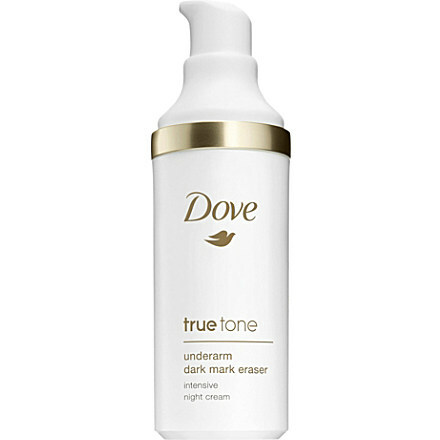 There are four products in the range – a Shower Gel (£5), a Body Sorbet (£8), a Body Scrub (£15) and a Body Butter (£14). The fragrancing is quite strong so while it is a lovely, smile-making blast of creamy coconut laced with zesty pineapple, I’d probably opt for the Shower Gel or the Body Sorbet because it’s rather a heavy fragrance to carry with you all day if you’re using the body butter. 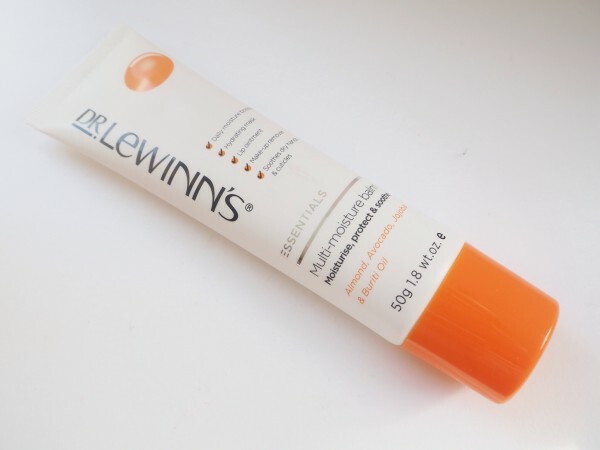 These products are all of the happy, all of the summer and all of the fun. 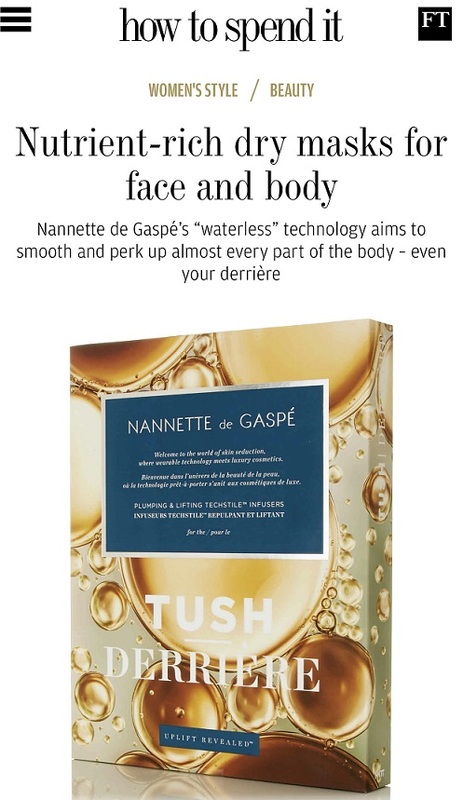 Although I’m a big fan of Body Shop skin care, it feels like too long since something like this came along – it’s the kind of feel good fragrancing most of us connect with the brand. 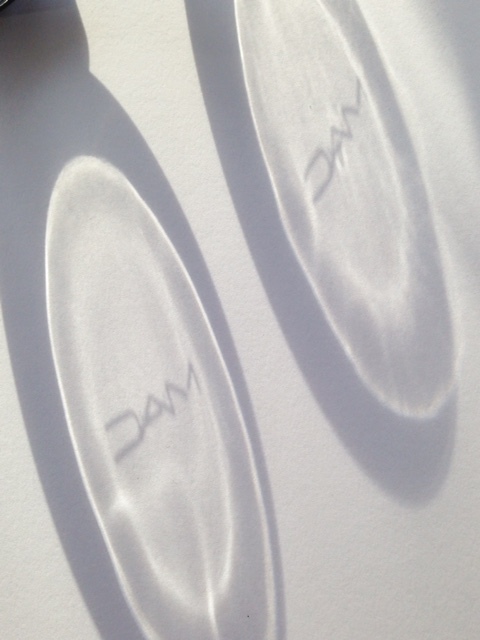 Although I can see why they’re taking us on a different route (being part of L’Oreal now) and expanding their skincare offerings, going back to the simplicity of scents that make us smile is such a part of how the Body Shop came to be inked on our minds that it would be crazy to lose that emotional bond. So, a big recommend from me if you literally just want to beam with joy when you open a product that sends you to tropical paradise. 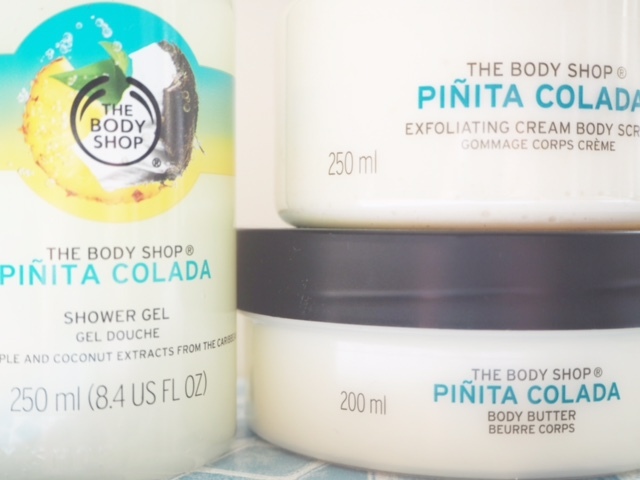 The The Body Shop Pinita Colada Collection has literally only just launched today, and it’s HERE. What is a body sorbet ?